This hiking-only trail has been carefully engineered to connect ancient footpaths, horse and wagon roads, old timber roads, and an isolated pioneer homesite on the north side of DeHart Mountain. Its construction has left some sections in its natural state, created others with scenic overlooks, and built others with contour design switchbacks for comfort and safety. The trail does not make connection with other trails because of its pristine and isolated environment. 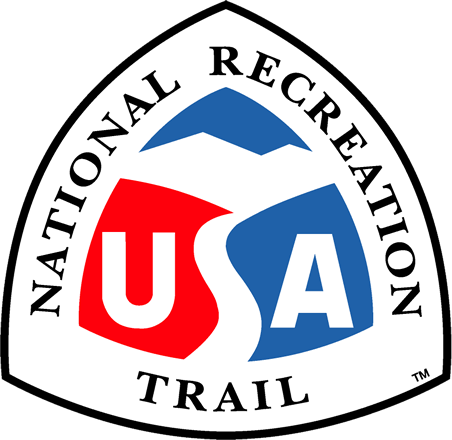 The trail is day-use only and open to the public for hiking and educational purposes. Tours are provided and special interest is given to school children for providing contact with old growth trees, waterfalls, history, and animal and plant life. Because the trail has an access from U.S. Hwy 58, a major multi-state route, visitors are frequent. Volunteer workers and management programs provide community services and minimize costs.